Ready to see what it means to offshore? 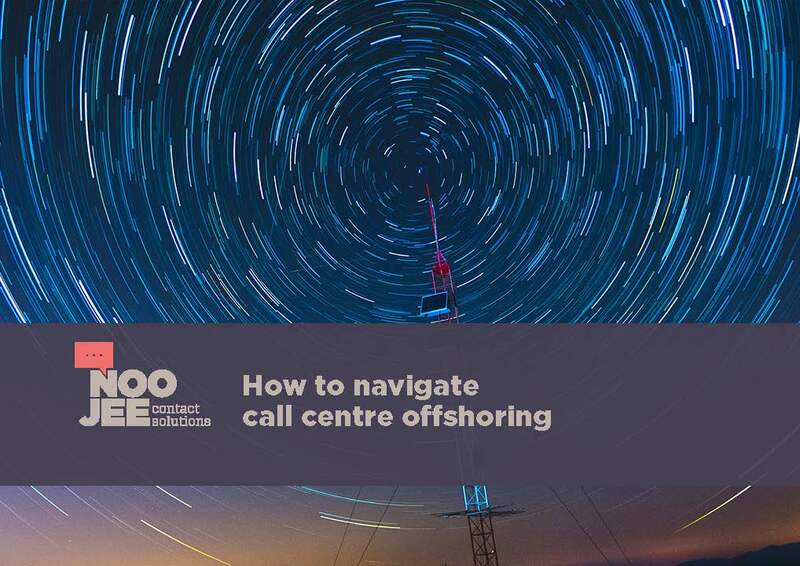 In our comprehensive guide we help you navigate call centre offshoring, so you can make the next move with confidence. Learn about the pros and cons, how to set up an offshore team, and the tips and tricks of bridging the miles. Download your free copy now, and see the call centre world through our eyes!